Languedoc Property Finders: Handome new Languedoc Property For Sale - Finally !!! 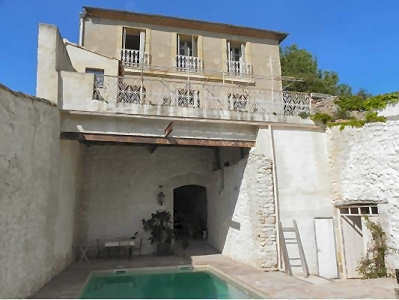 Handome new Languedoc Property For Sale - Finally !!! After waiting for what seems like ages, the rain has finally stopped long enough for me to get some photos of this wonderful new Languedoc Property For Sale. This very handsome period house has been used as a full time residence for the past few years and now needs a new owner. With 6 beds, 4 baths, fab terrace with amazing views and of course a swimming pool, this house must be seen to be fully appreciated. Withing a short stroll of a wonderful restaurant this ticks an awful lot of boxes on the "I want a period property with a swimming pool" wish list. 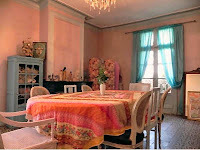 Follow this link to see more photos of this Languedoc Property For Sale.